> Activations>CarProTool Activations>MAC72xx Programmer. 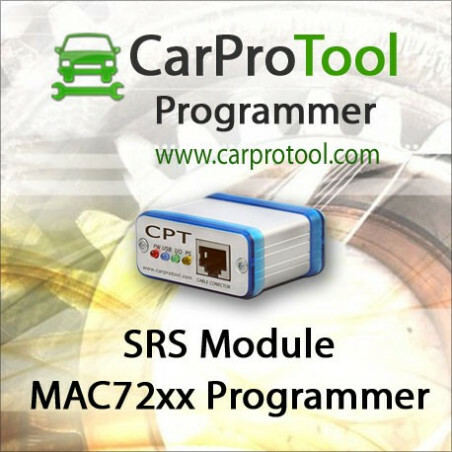 Activation for CarProTool. 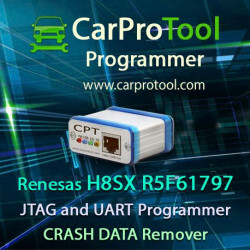 Crash data repair. 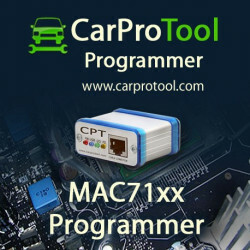 MAC72xx Programmer. 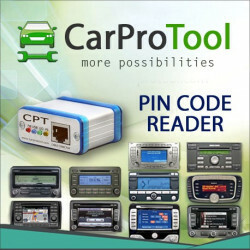 Activation for CarProTool. 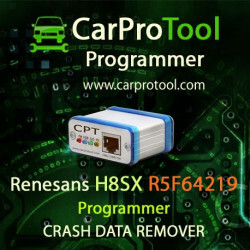 Crash data repair. 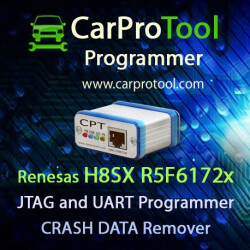 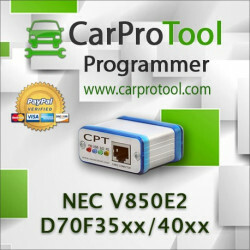 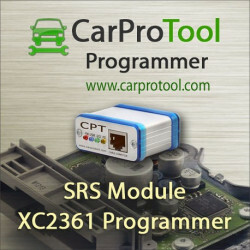 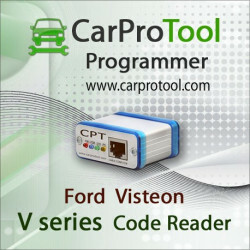 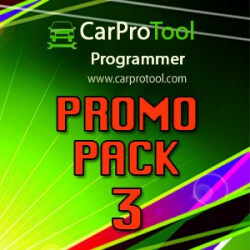 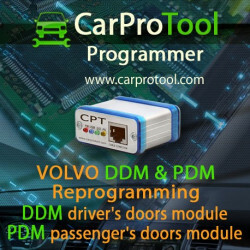 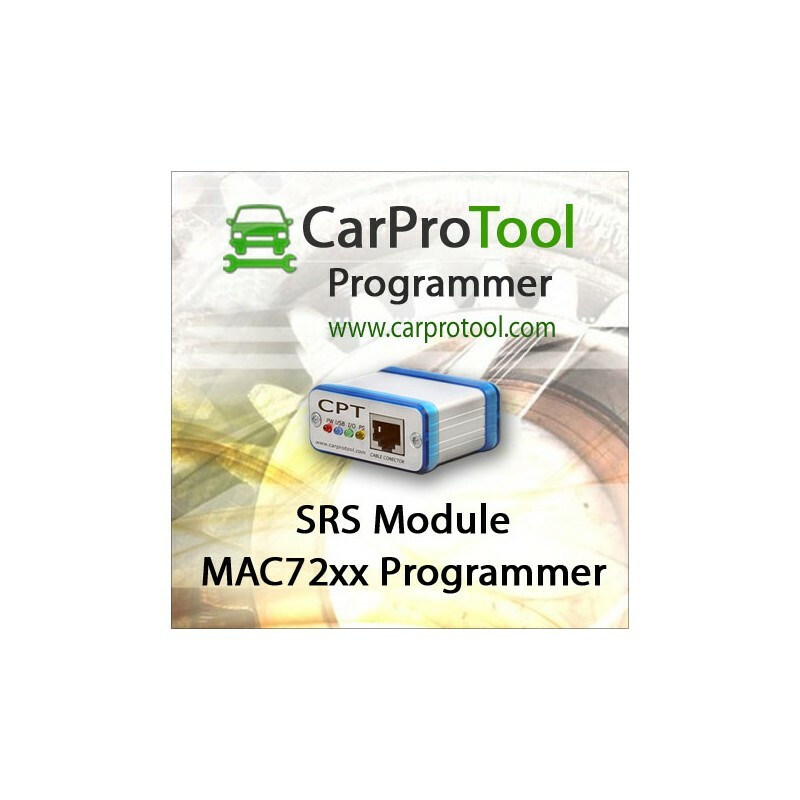 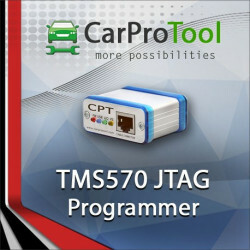 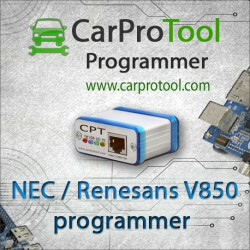 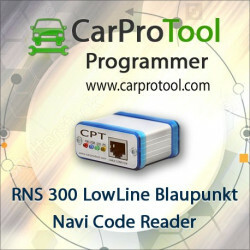 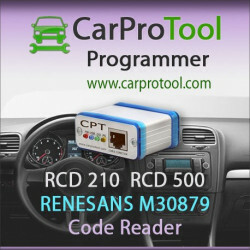 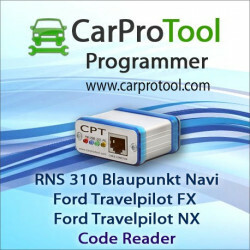 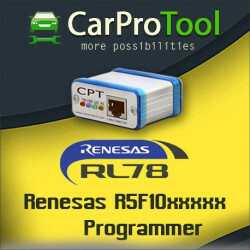 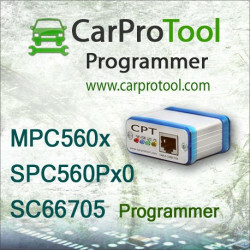 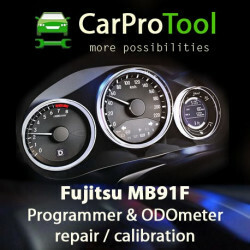 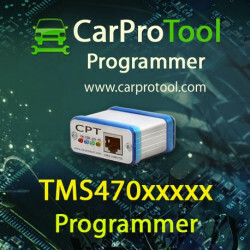 CarProTool Programmer for Motorola Freescale MAC7242, MAC7241 and more. 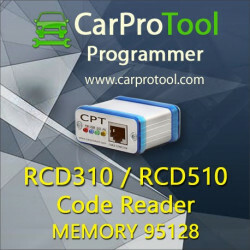 You can read write and erase all the areas of memory (EEPROM, FLASH and Shadow). 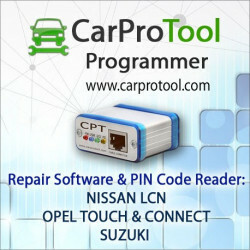 Each area is programmed separately, which greatly reduces the time required to make repairs.